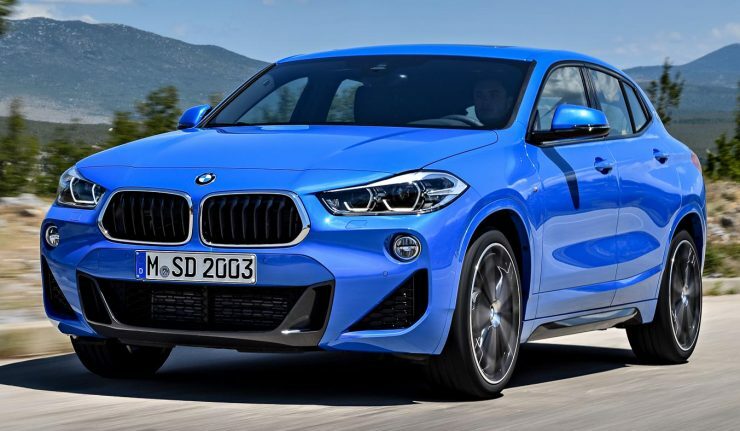 BMW Malaysia has officially opened bookings for the first ever BMW X2 which will make its market debut on 21st March 2018. 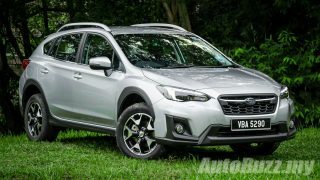 Interested parties can put down a RM3,000 booking fee on their to secure an early unit of the Sports Activity Coupe (SAC). The company revealed that the X2 will carry an estimated price tag of RM320,000 and will be available in one variant, the SDrive20i. It’s powered by a 2.0-litre four-cylinder TwinPower Turbo petrol delivering 192 hp and 280 Nm of torque, sending drive to the front wheels via a seven-speed dual-clutch transmission. Its century sprint is clocked in by 7.7 seconds onwards to a top speed of 227 km/h. On the outside, our local X2 will wear the M Sport package that comes with the M Aerodynamic body kit, BMW Individual High-Gloss Shadow line, a M rear spoiler and M Sport suspension that lowers the car’s ride height by 10 mm. Other equipment includes LED headlamps with LED fog lamps. The X2 will sit on 19-inch 715 M lightweight alloys wrapped in 225/45 profile tyres. Inside, the X2 is furnished with Dakota leather upholstery, M lettering, M leather steering wheel, sport seats, Aluminium Hexagon interior trims, powered front seats with memory function, dual-zone automatic climate control, six different colours for ambient lighting, an 8.8-inch Navigation Plus iDrive system with six-speakers and reverse camera.There will be four exterior shades to choose from – Galvanic Gold Metallic, Misano Blue Metallic, Sunset Orange Metallic and Black Sapphire Metallic. Buyers who opt for the Black Sapphire Metallic can pair it with a Magma Red leather interior.